It is like, when your back is hurting like anything or you are unable to get up from the couch! In inflammatory conditions like Sciatic Nerve Pain, our primary mode of treatment is use of painkillers. Barely there is a person who is unaware about the adverse effects of painkillers. Though certain natural things available in your kitchen can be beneficial to relieve the sciatic nerve pain. Sciatic nerve pain occurs when sciatic nerve gets compressed which runs from the lower back, through the buttock, and down the back of each leg. To Relieve Sciatic Nerve Pain, natural herbs are quite effective as they help to reduce the tenderness and pressure on irritated sciatic nerve. To relieve the sciatic nerve pain garlic is a fruitful natural way. Anti-inflammatory properties of it, help to lessen the pain. Additionally being packed with anti-oxidants properties it help to reduce the oxidative stress in body and prevent the free radicals formation in the body as they may result in the cell death. 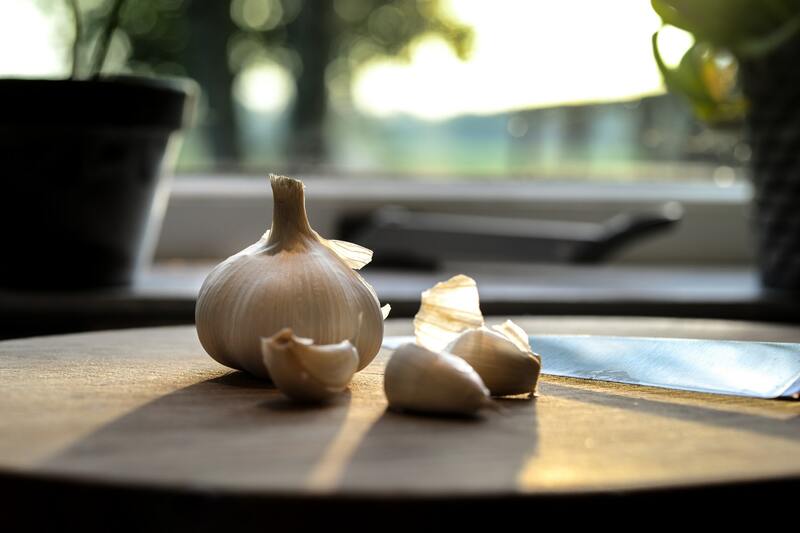 Chew the 2-3 cloves of garlic on daily basis in the morning. Alternatively option is, boil the chopped garlic cloves in mustard oil till the mixture becomes brownish red in color. Massage with this warm oil on affected areas for 2 -3 times daily. Continue this for couple of days. 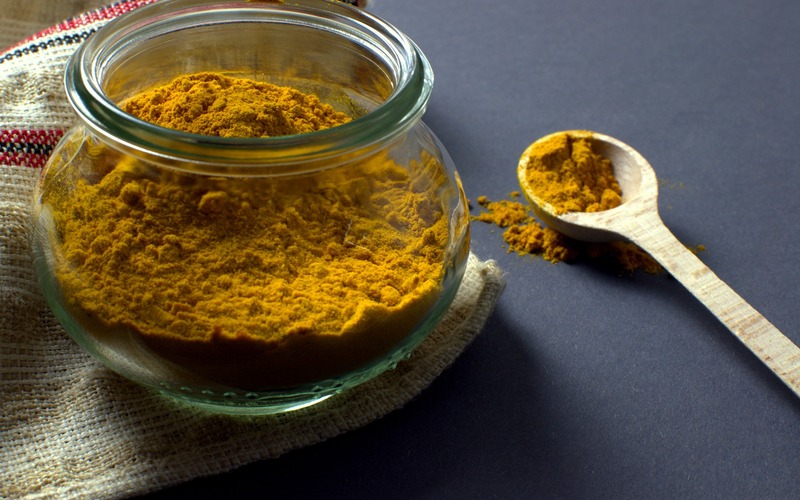 Turmeric is a potent home remedy and herb for sciatica pain to be used in the painful conditions. 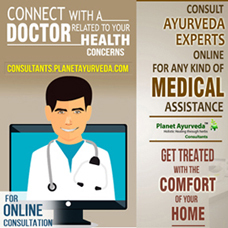 It possesses the bioactive compound curcumin which is quite effective to reduce the nerve pain and swelling. One can consume half to one teaspoon of turmeric with warm glass of milk daily. Half tsp. of powder can be mixed well with honey to consume. Continue with these remedies for few days to see positive results. Fenugreek seeds are the great source of fibre, anti-oxidants and anti-inflammatory properties which help to provide relief in the inflammation and pain. 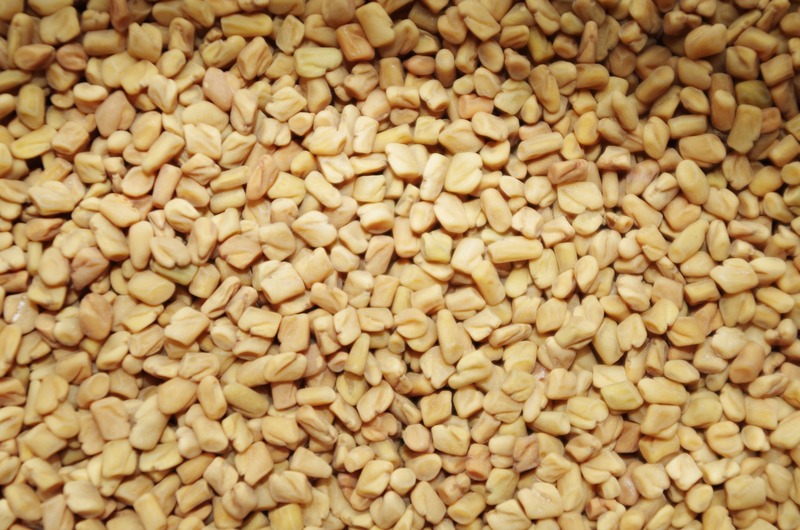 Take a handful of fenugreek seeds and grind them. Boil this powder in the milk until it turns into a thick paste. Apply this paste on the aching area as a poultice. Leave it on affected area for a few hours and then rinse it off with water. Repeat every day until you observe the visible change. You can also soak 1 tsp. of seeds in water overnight and drink its water in the morning. Or you can also store roasted fenugreek seeds – powder in a container. Take 1 tsp. daily two times with luke warm water. 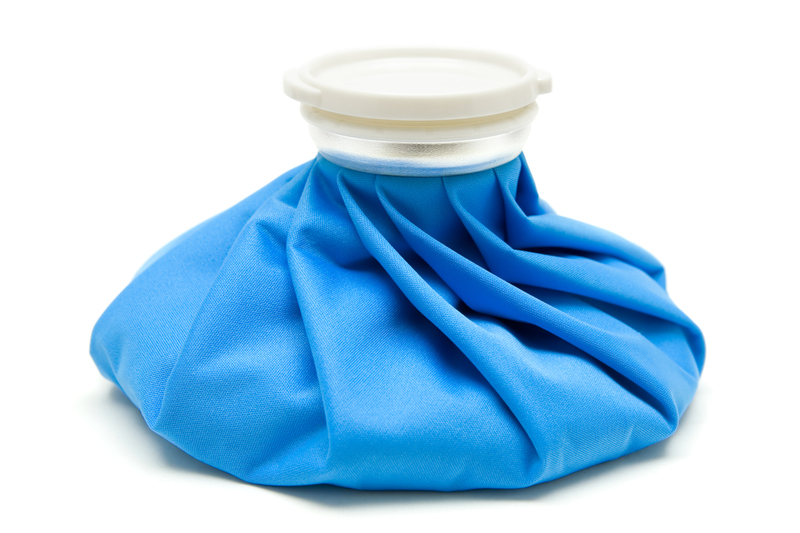 Hot and cold compresses also make an effective way to relieve the Sciatic Nerve Pain. Warmth therapy helps in the relaxation of muscles while cold therapy lessens the inflammation around nerve and dulls the pain too. Take a hot pack and place it on the affected area for 15 to 20 minutes. Then replace it and place cold pack for 5-10 minutes. 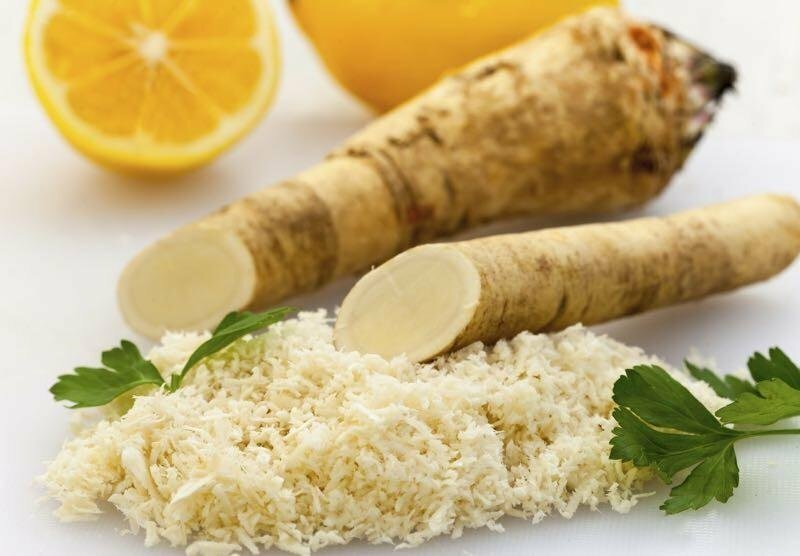 You can get the horseradish from health food stores or grocery store easily. It helps to stimulate blood flow to inflamed areas therefore for the sciatica pain its use is beneficial. Shred some horseradish to make a fine paste. Warm it a little bit and then massage on affected areas. Cover the treated area and let it be 1- 2 hours. Another option is extract the juice from horseradish. Warm and add some honey in it. Consume it 2-3 three times in a day. 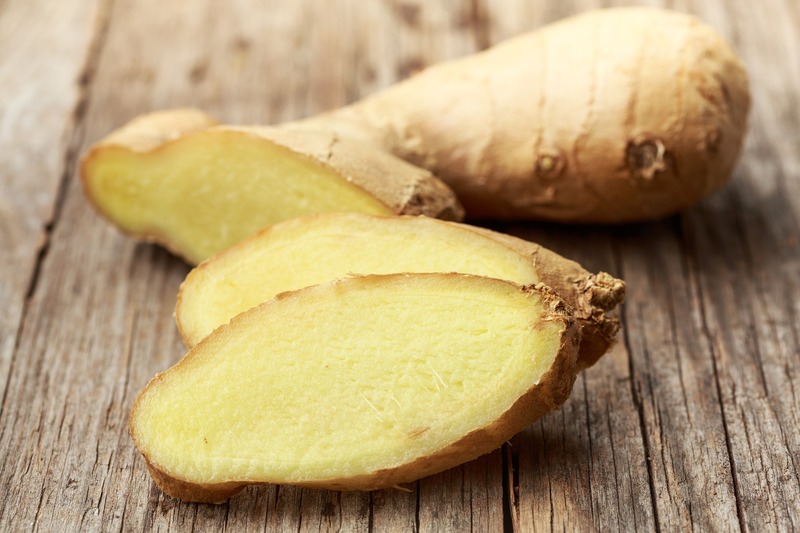 Ginger or known as Adrak commonly in Hindi is well advised in all kind of pains. It is very good Aampachak which helps in digestion and clear body channels. Its anti – inflammatory properties make it an efficient herb for sciatic nerve pain. Take dried powder – half tsp., twice with luke warm water. Boil some fresh pieces and drink decoction on daily basis. One can also make fresh ginger paste with water and can be applied over the affected area. Repeat until you get satisfied results. 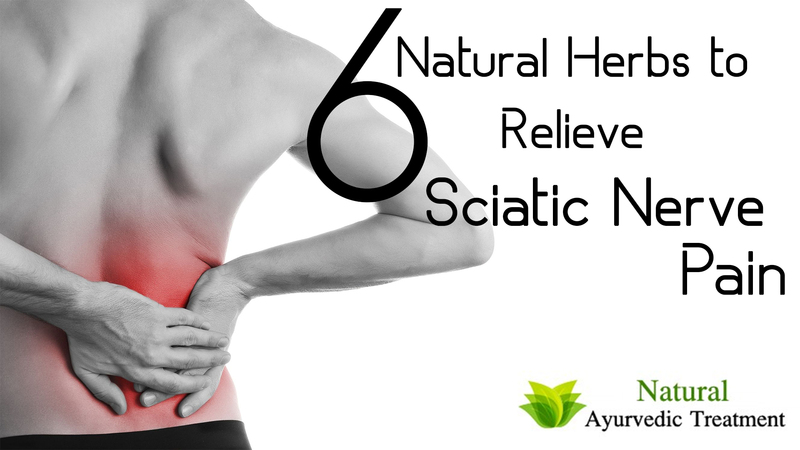 Make use of these natural herbs to Relieve Sciatic Nerve Pain, and stay healthy!